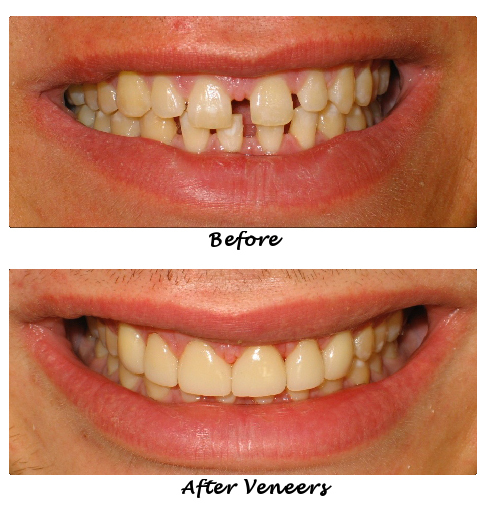 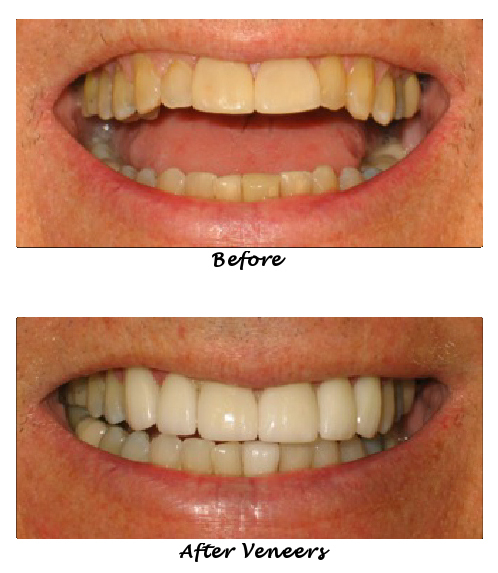 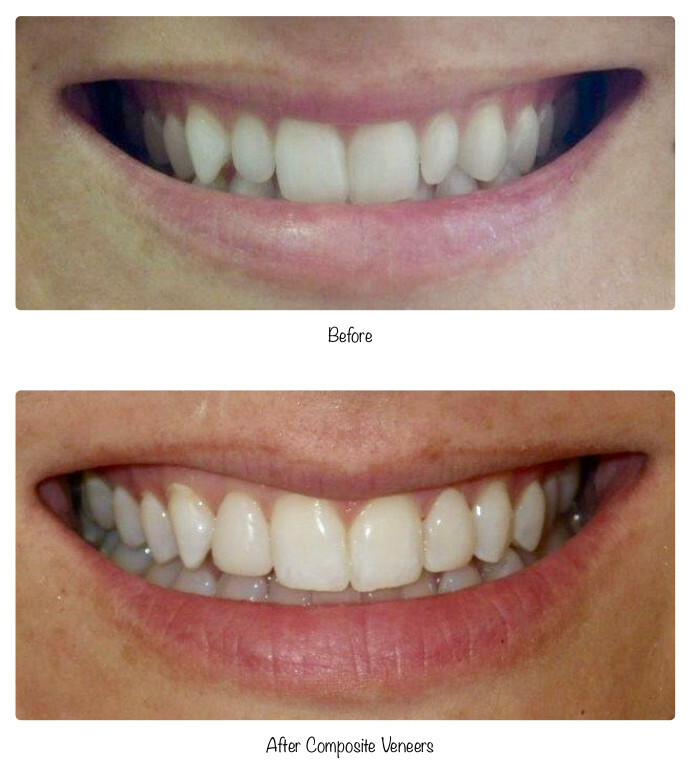 Veneers have become a very popular way to whiten and straighten front teeth. 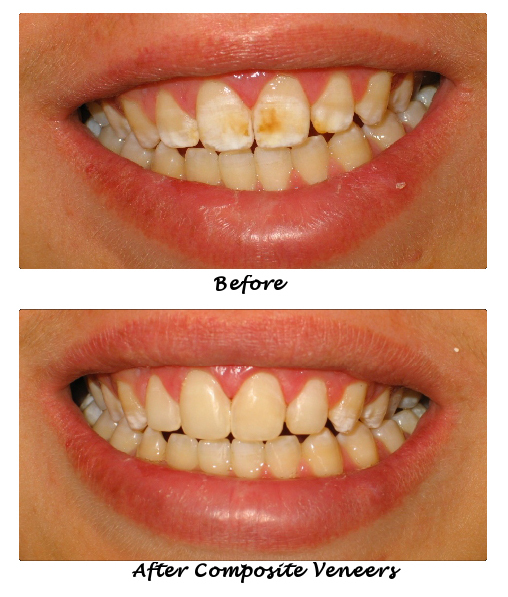 They can also be used to close spaces between teeth and reshape chipped and worn teeth. 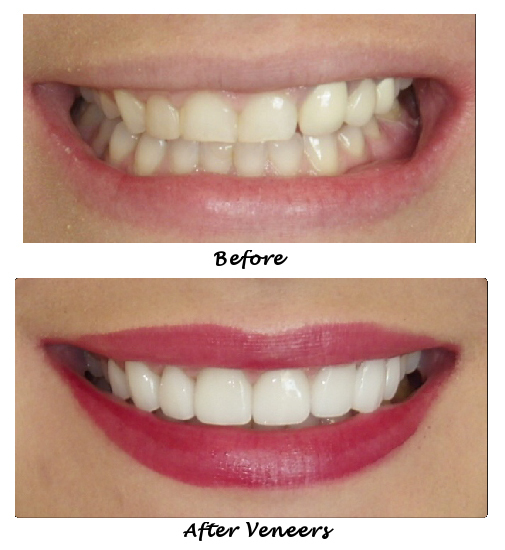 They are made from very thin ceramics that are bonded to slightly prepared teeth. 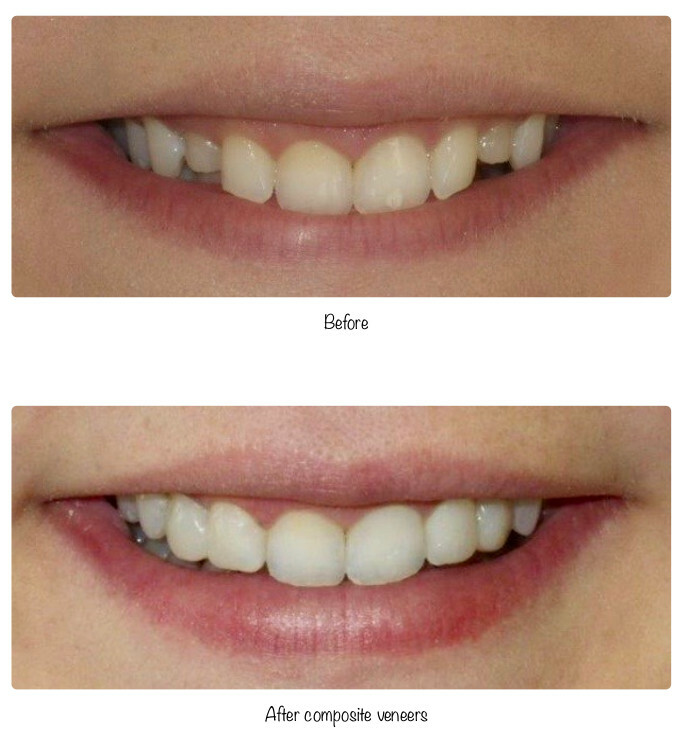 They can instantly change your smile.